Comment: Three car parking area and walkway to house. Comment: Seal coat driveway filling in cracks. Comment: We are a manufacturing plant in Coxsackie NY and we need our parking lots seal coted and restriped, starting with parking lot A ( see attached ). If you are interested, please submit a quote or feel free to stop by to assess the work. Coxsackie Paving Contractors are rated 4.55 out of 5 based on 105 reviews of 3 pros. 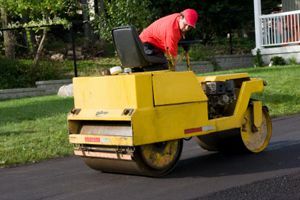 Not Looking for Paving Contractors in Coxsackie, NY?